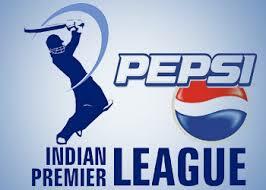 IPL Twenty20 match has been started and opening ceremony held on 2 April 2013. You may watch the match live on Internet. If you missed match then also you may stream it over the Internet. This is sixth season of IPL and 9 teams has been participated so for. Watch Live Match, Initiated by Indiatimes. This entry was posted in Internet, Online on April 4, 2013 by Yogesh Bajpai.